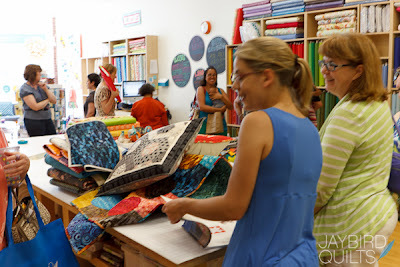 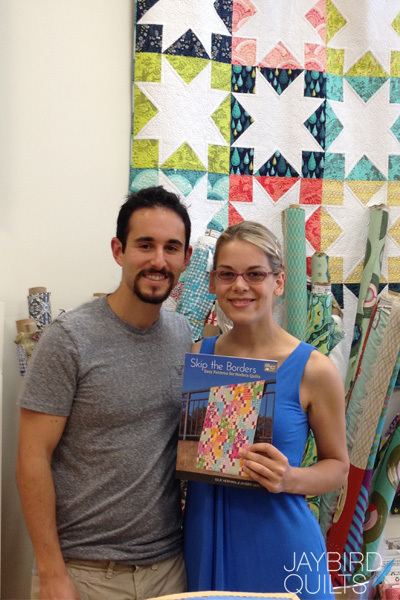 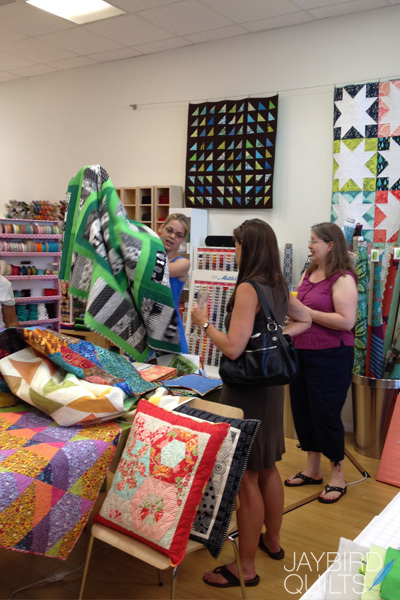 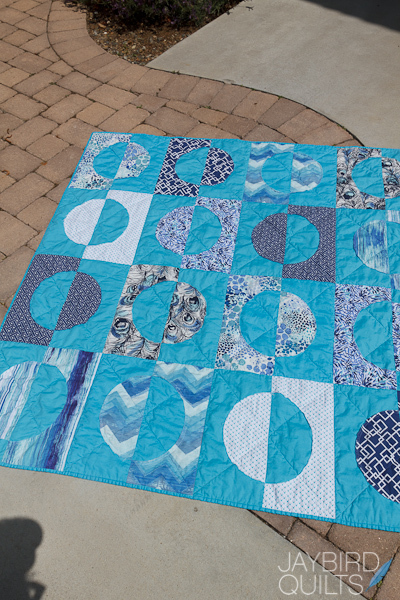 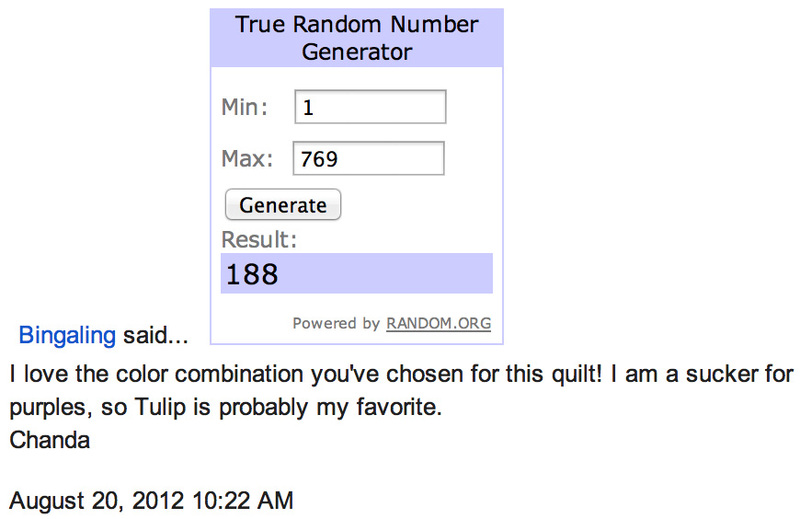 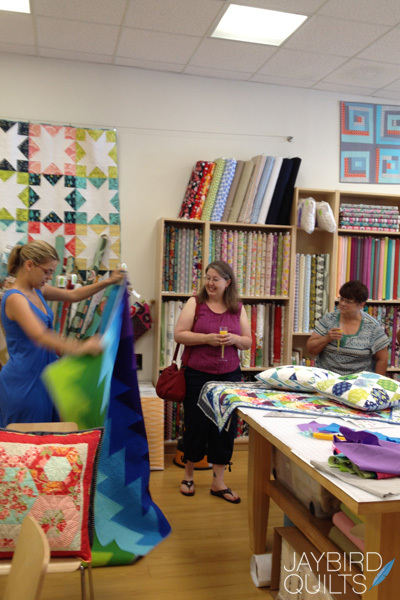 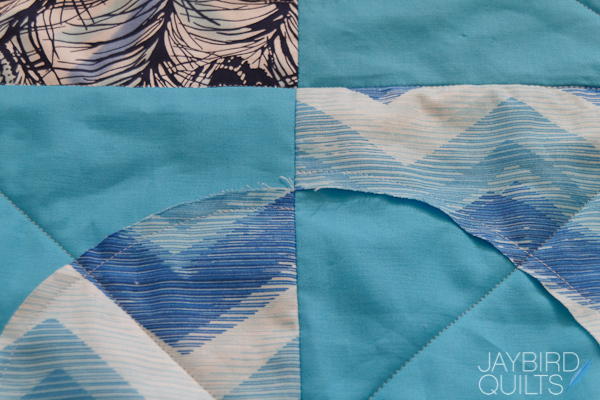 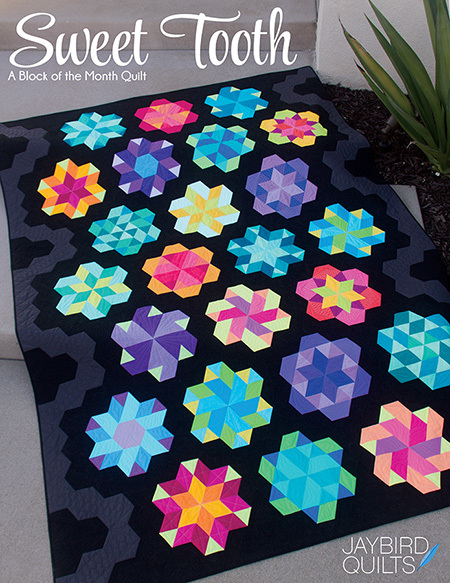 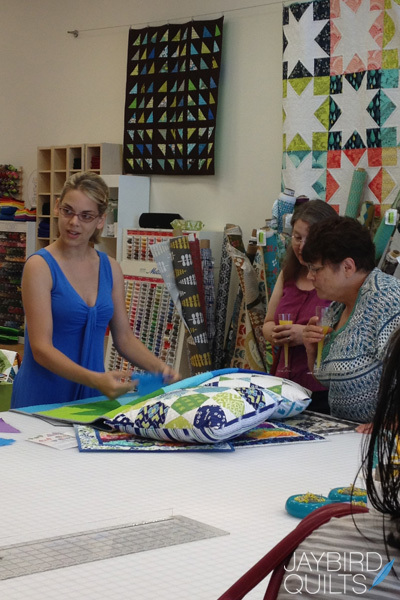 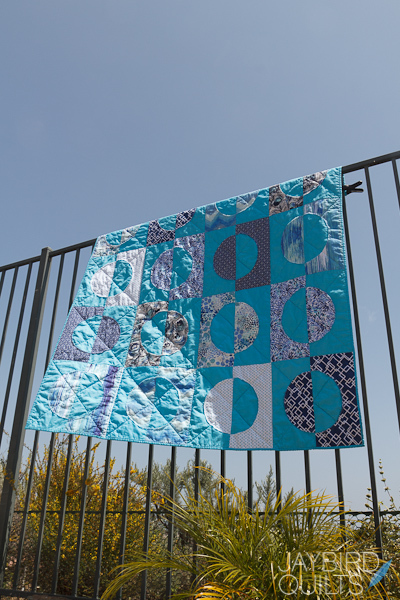 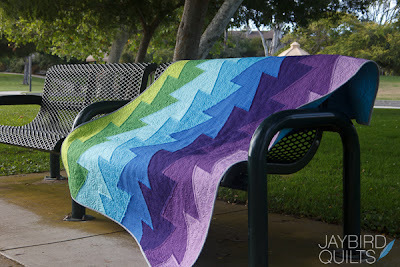 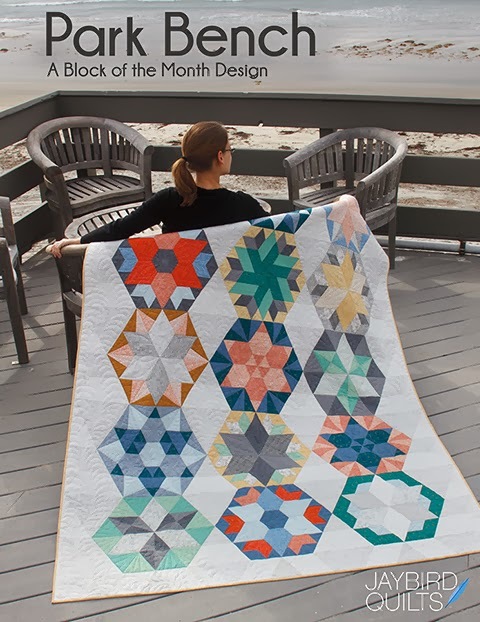 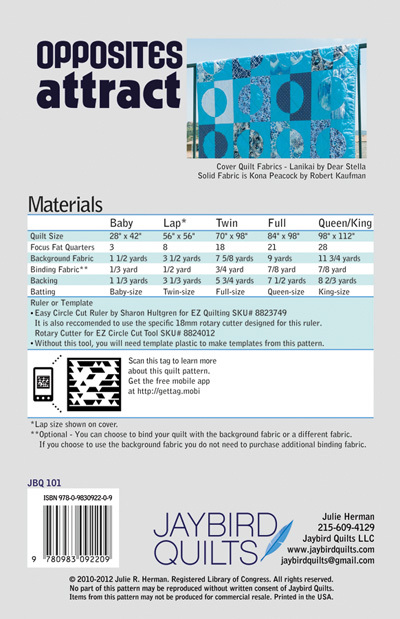 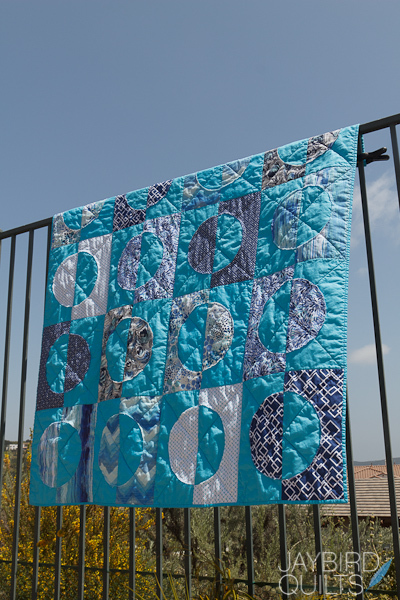 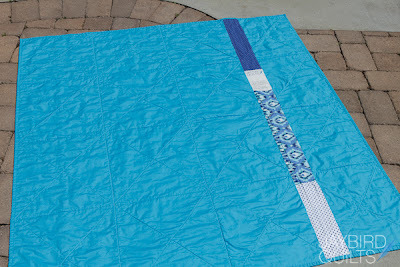 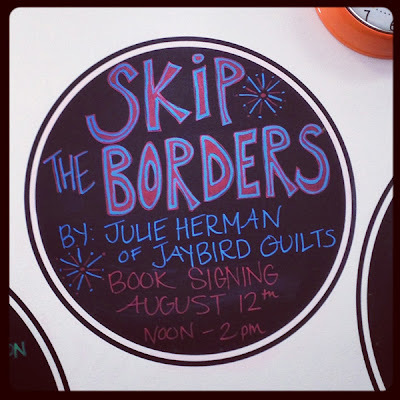 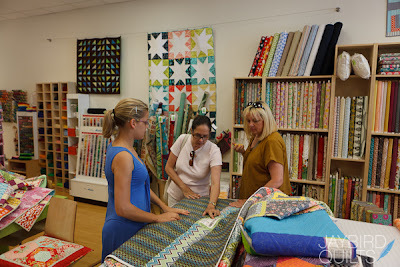 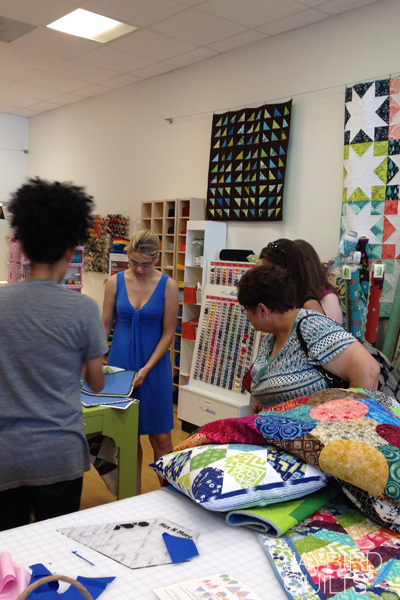 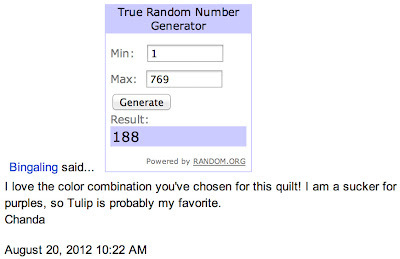 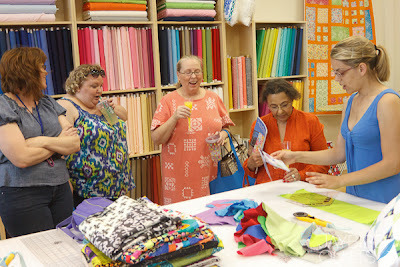 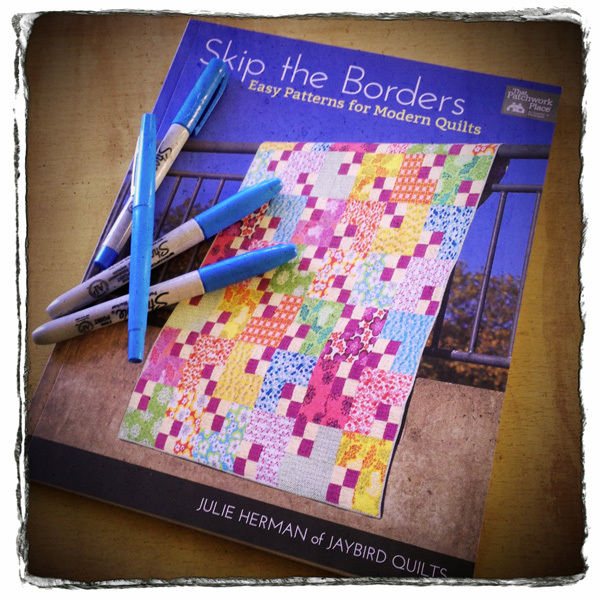 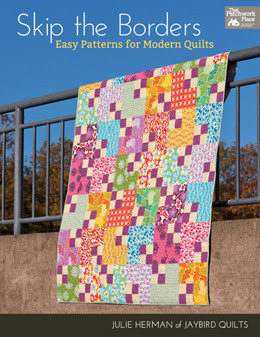 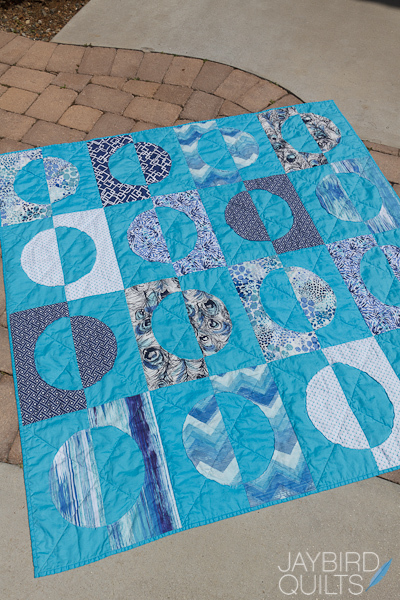 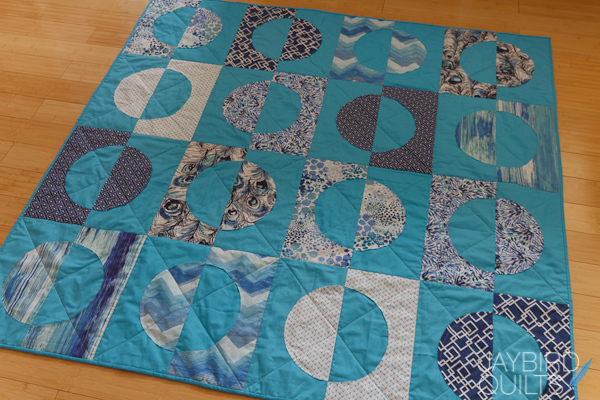 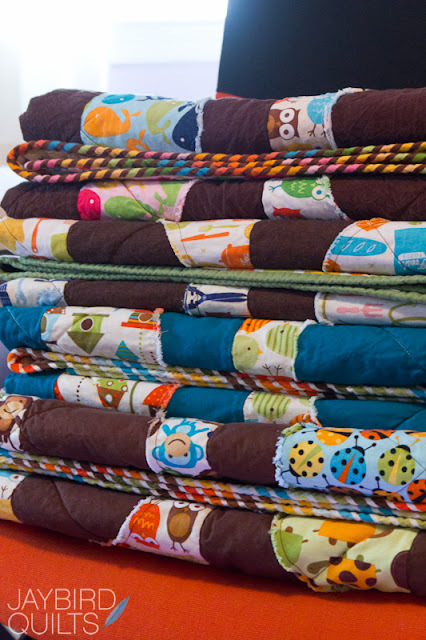 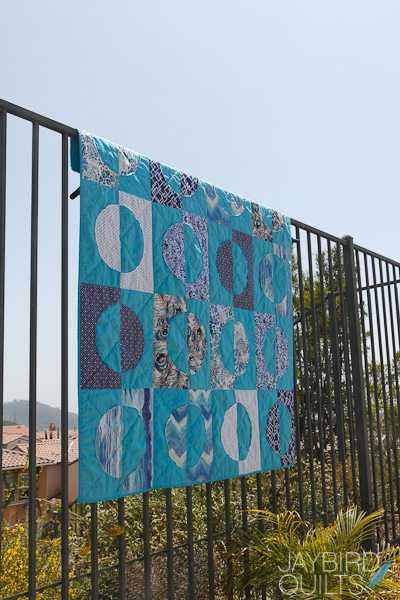 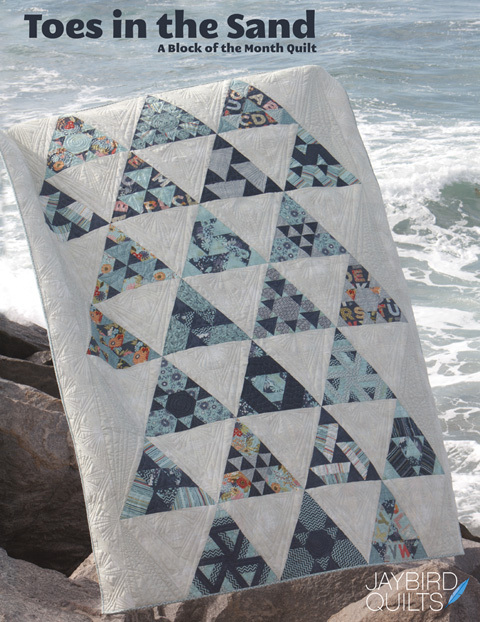 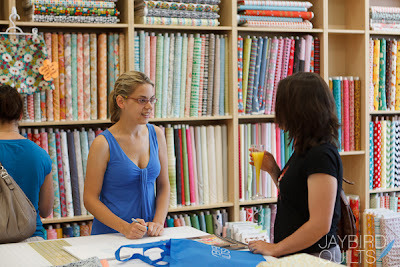 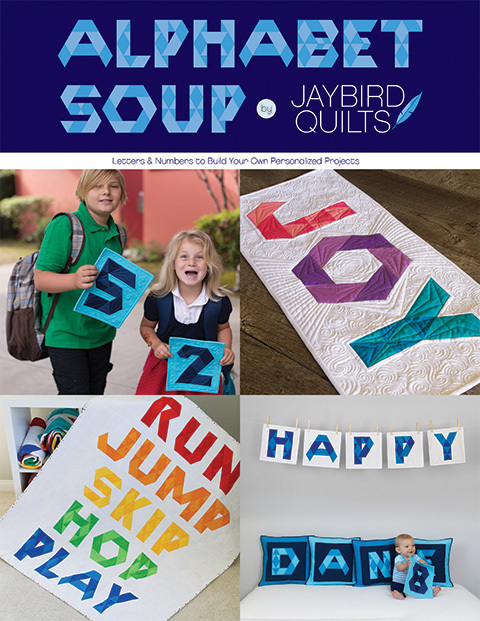 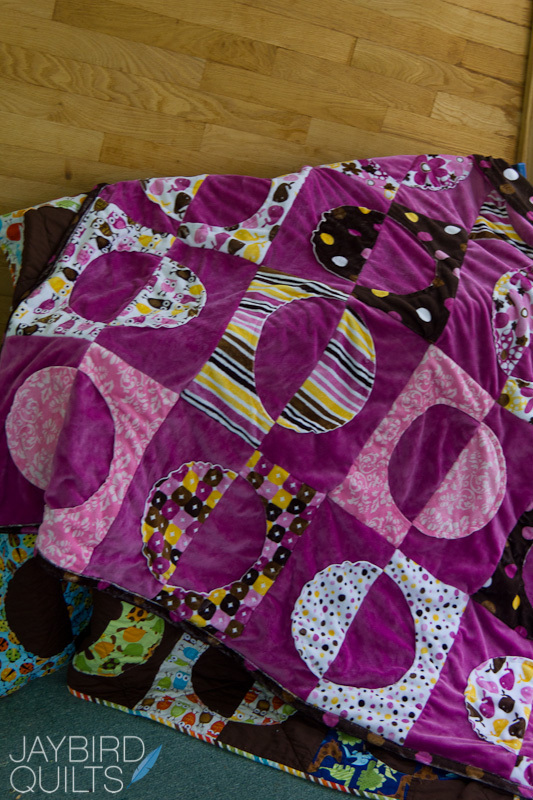 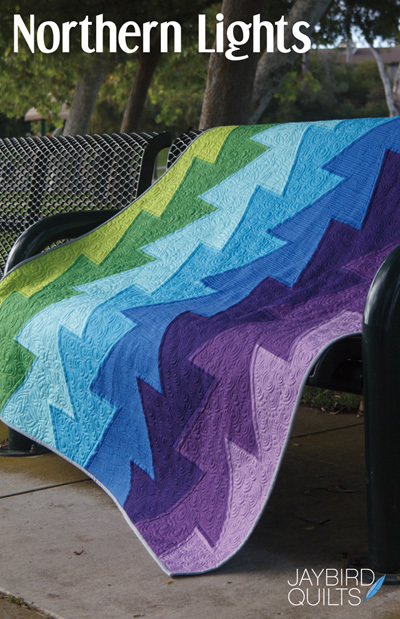 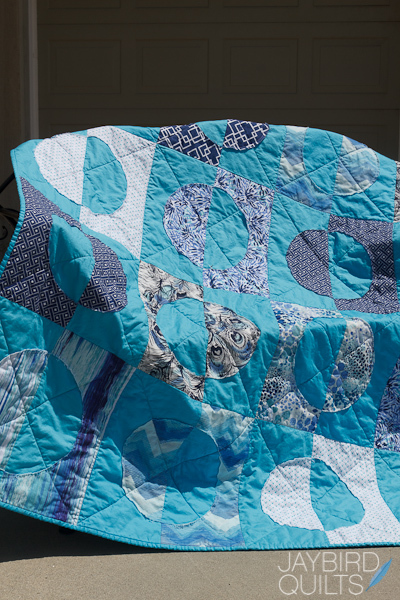 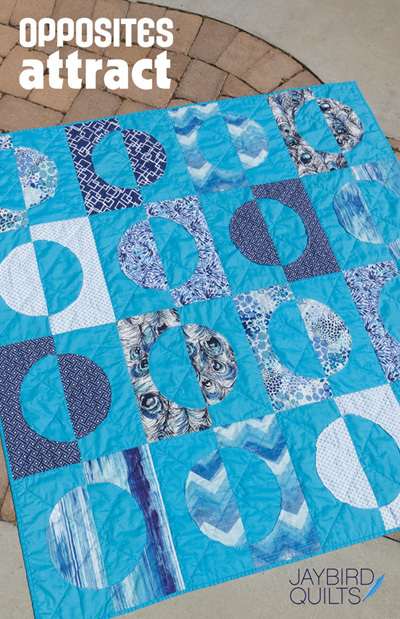 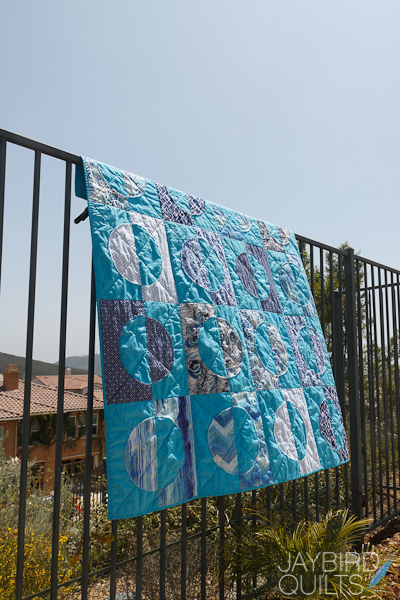 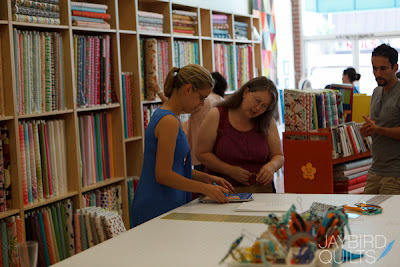 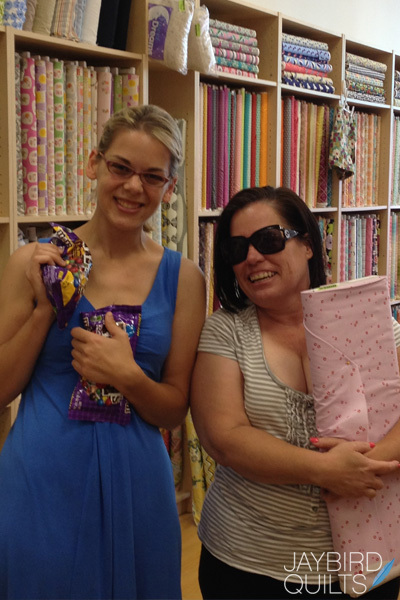 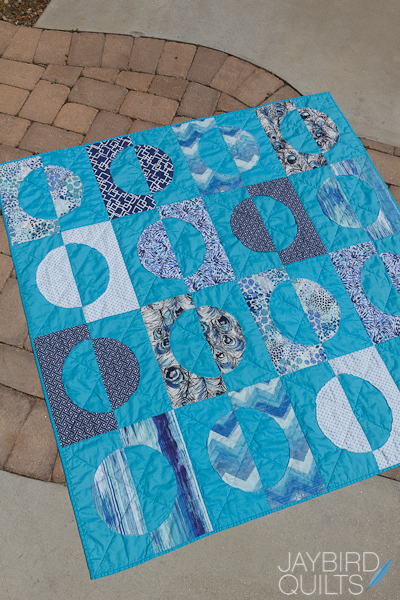 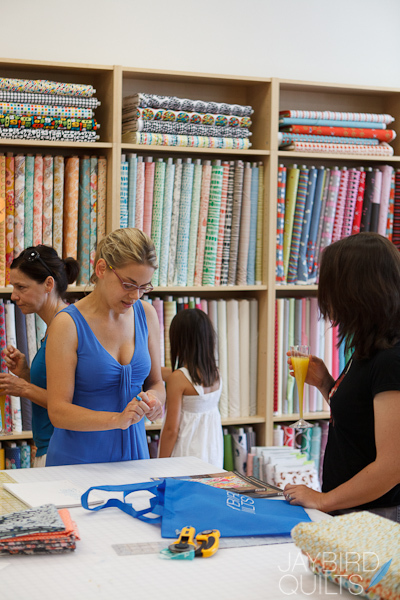 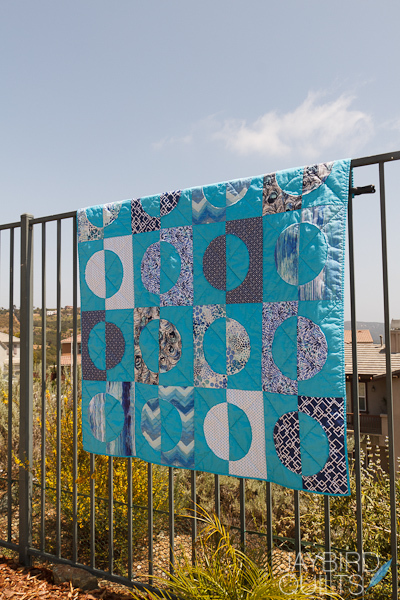 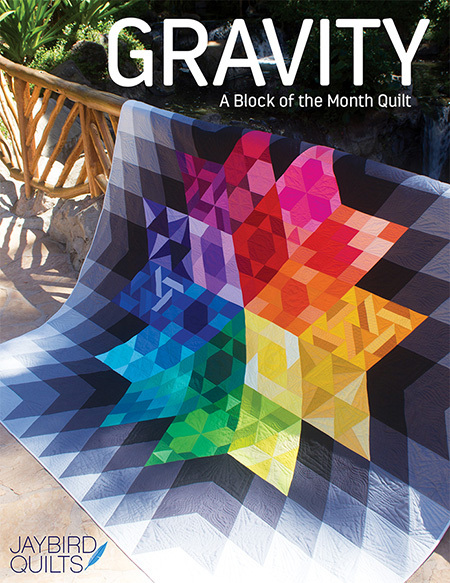 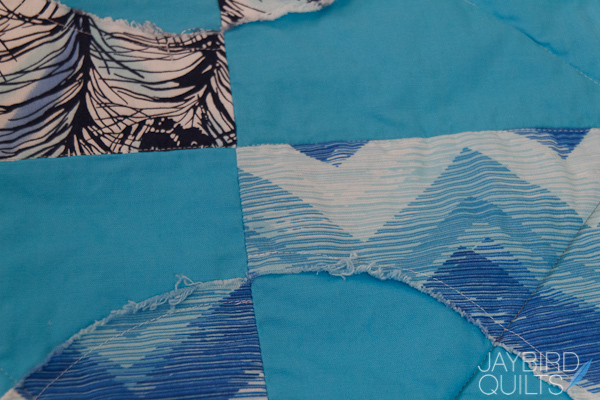 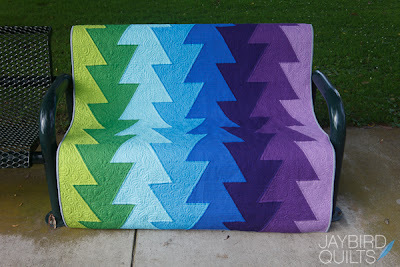 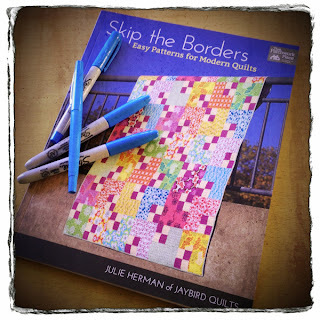 If you are in the San Diego area come stop by Quilt in a Day tomorrow! 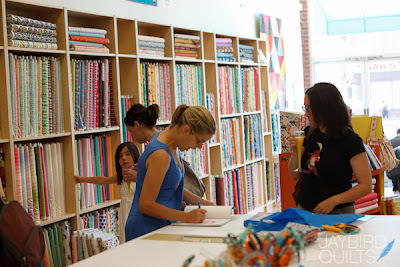 Check out my Events page for information on other signings & classes. 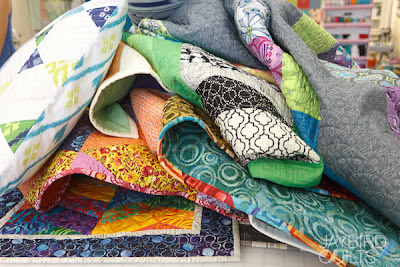 Then head on over to Moda... the Cutting Table today. 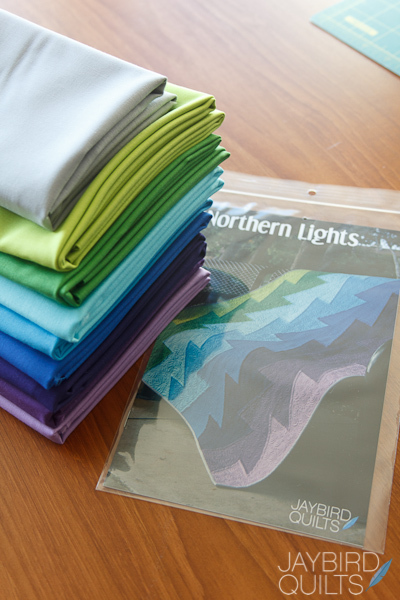 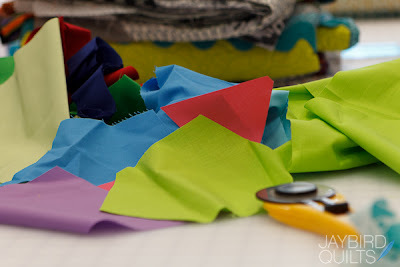 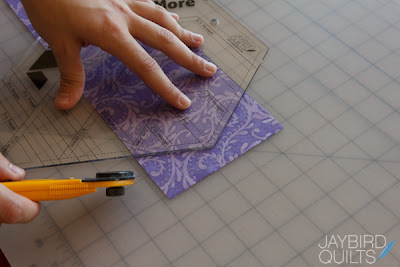 In it I show step by step photos of how to cut a hexagon with the Hex N More. 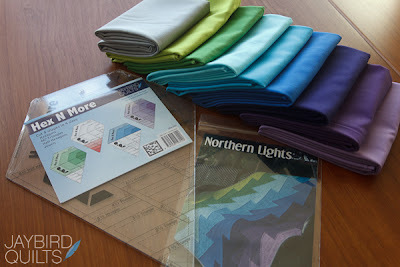 More Hex N More step by step photos coming soon!